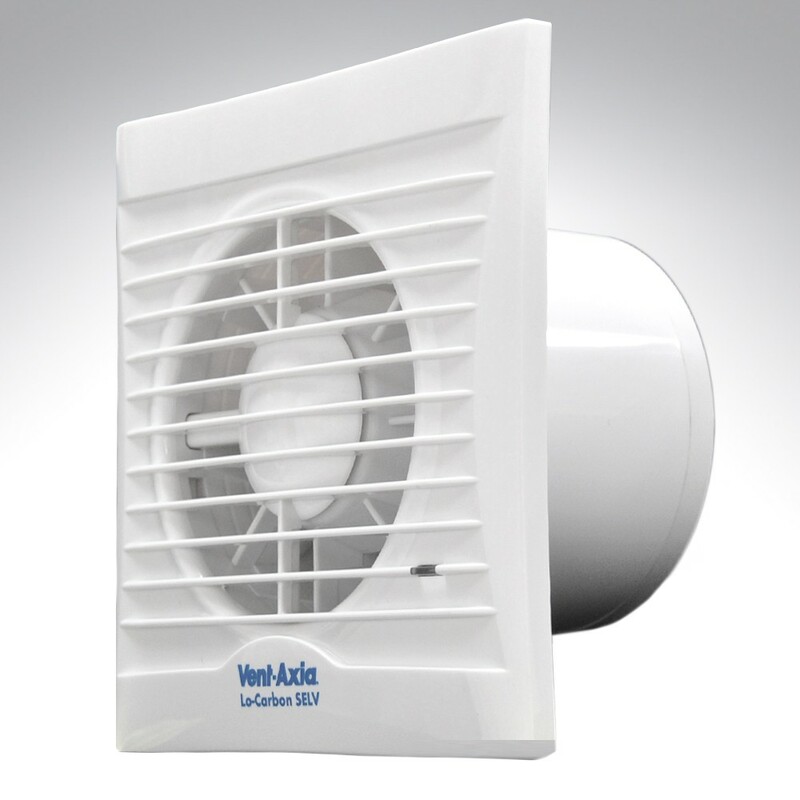 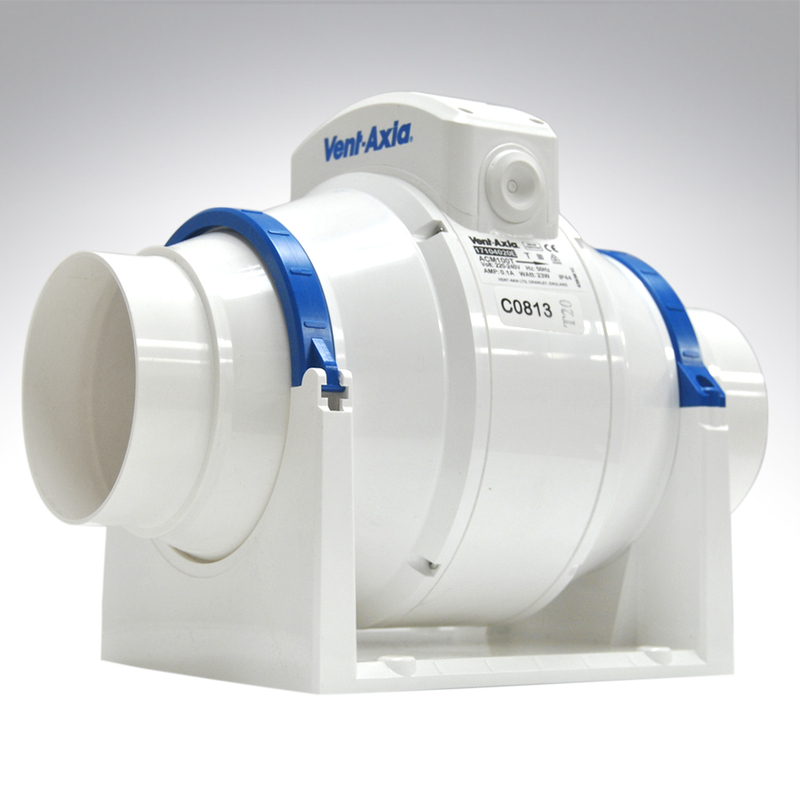 Vent Axia is a name synonymous extractor fans in the UK. 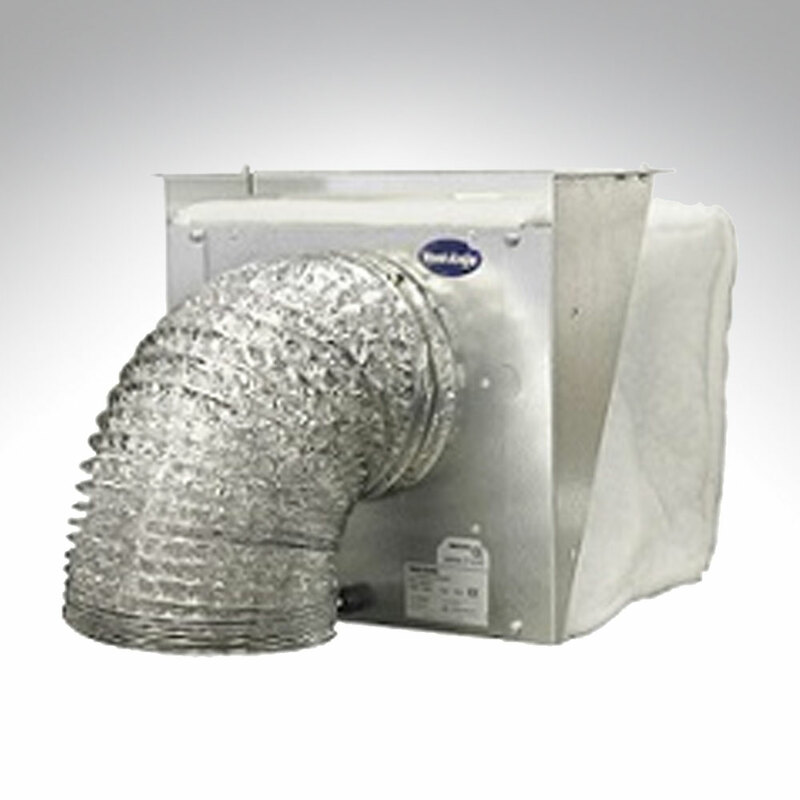 They are industry leaders in ventilation and are continually adding to and improving their vast range or residential, social housing, commercial and industrial fans. 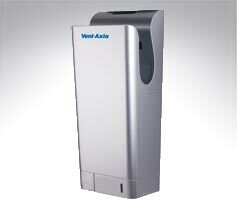 To say their range is vast is an understatement. 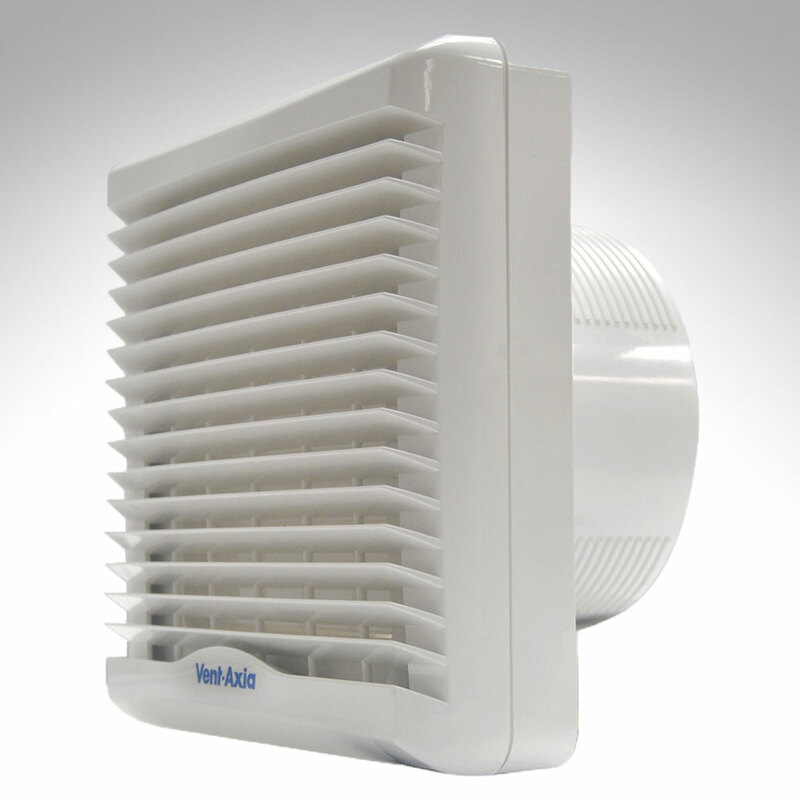 It includes basic bathroom and toilet fans such as the classic VA100’s and Silhouette’s to the more modern slick and stylish Svara trickle fans found in countless homes, pubs and restaurants all over the country. 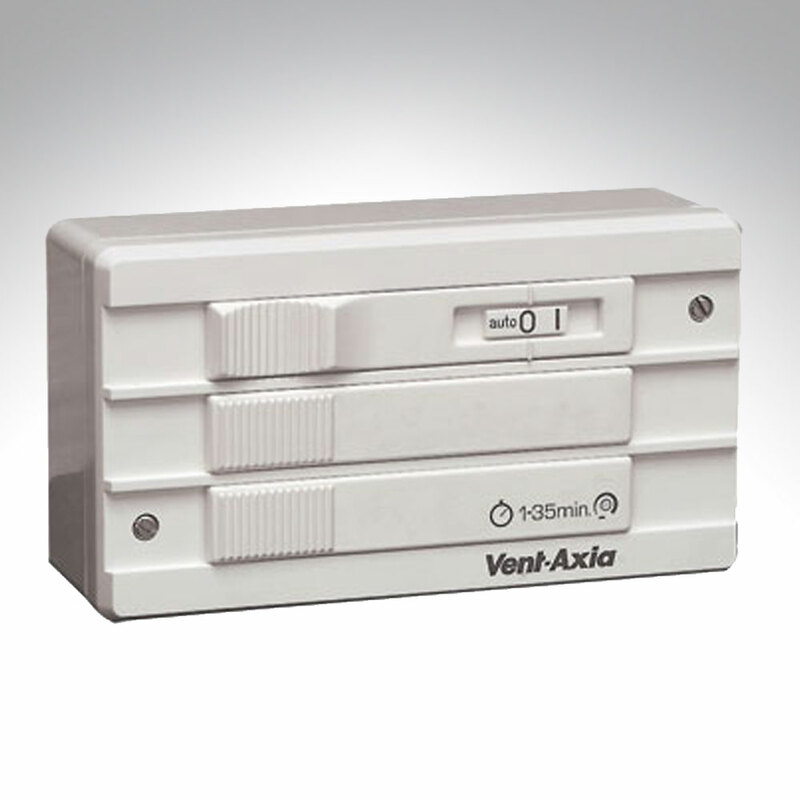 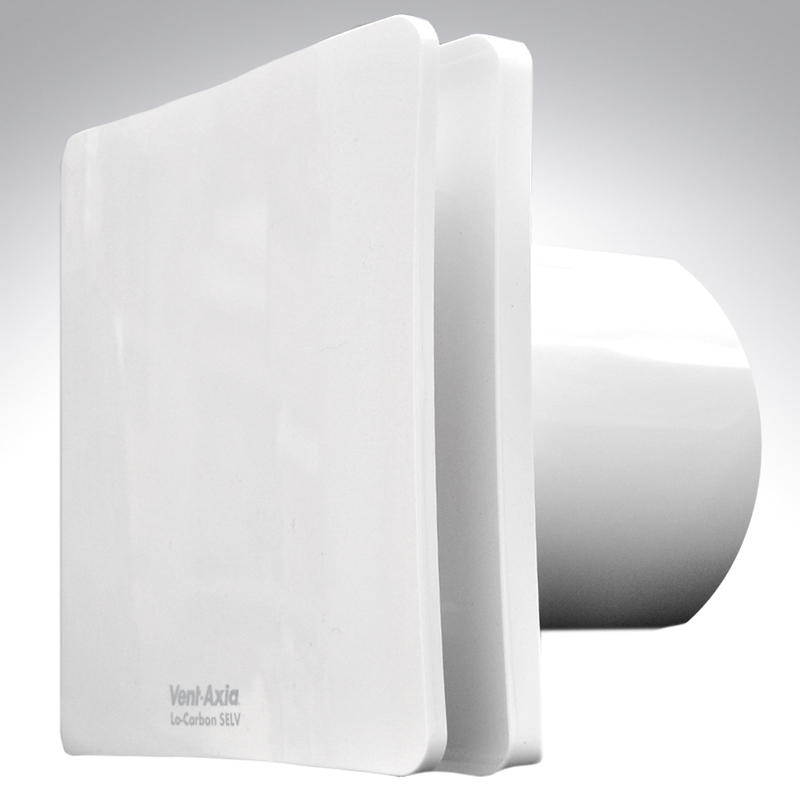  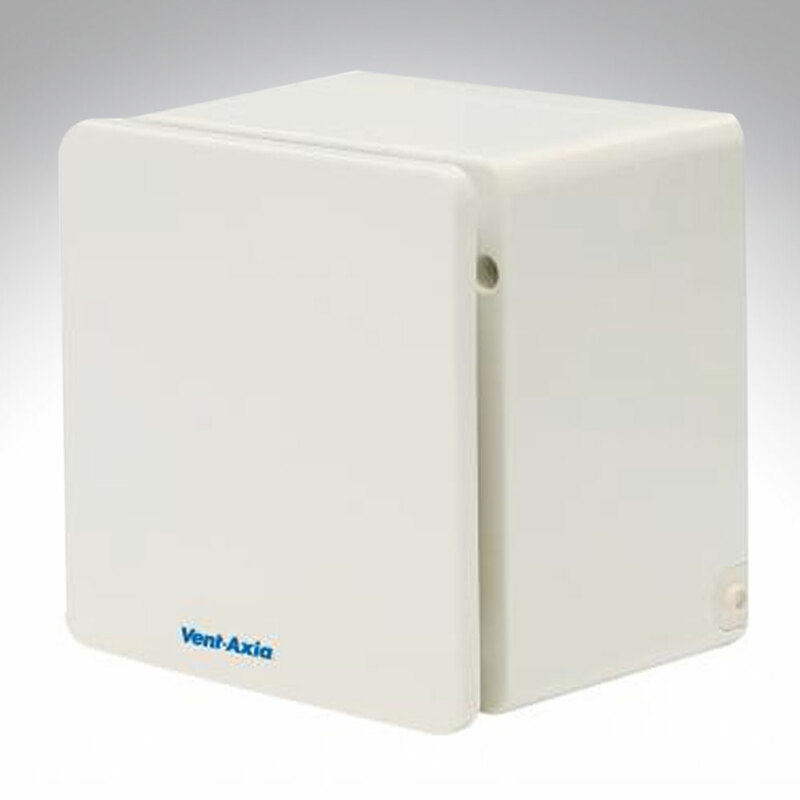 Vent Axia also have an offering specifically aimed at the social housing market. 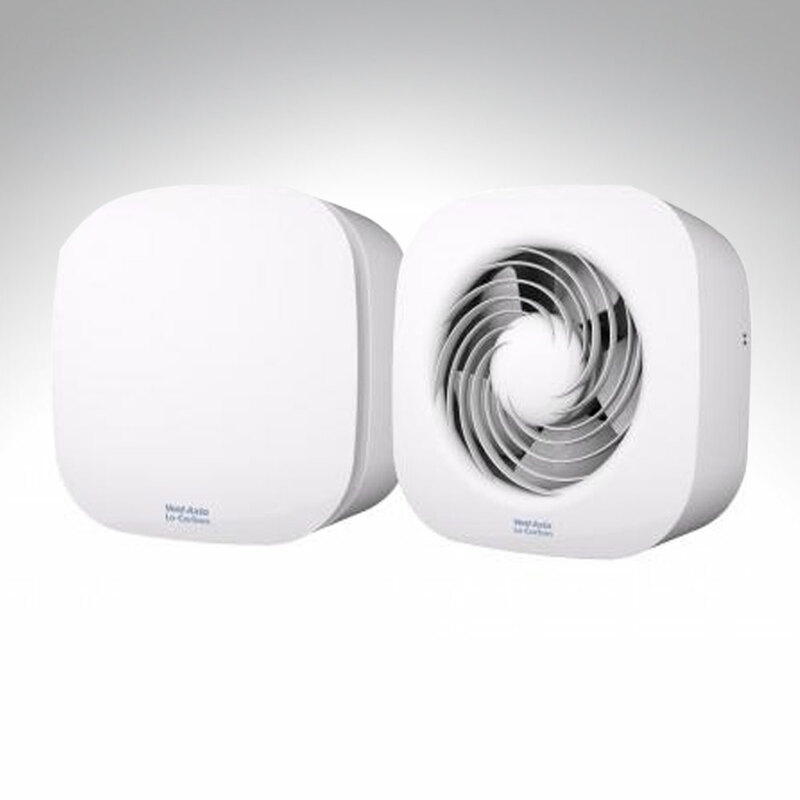 The single room Lo-Carbon Revive, Centra and Response and the Multivent Sentinel units are mechanical extract ventilation (MEV) units which have unique features to ensure the health and wellbeing of the tenants while minimising maintenance and running costs. 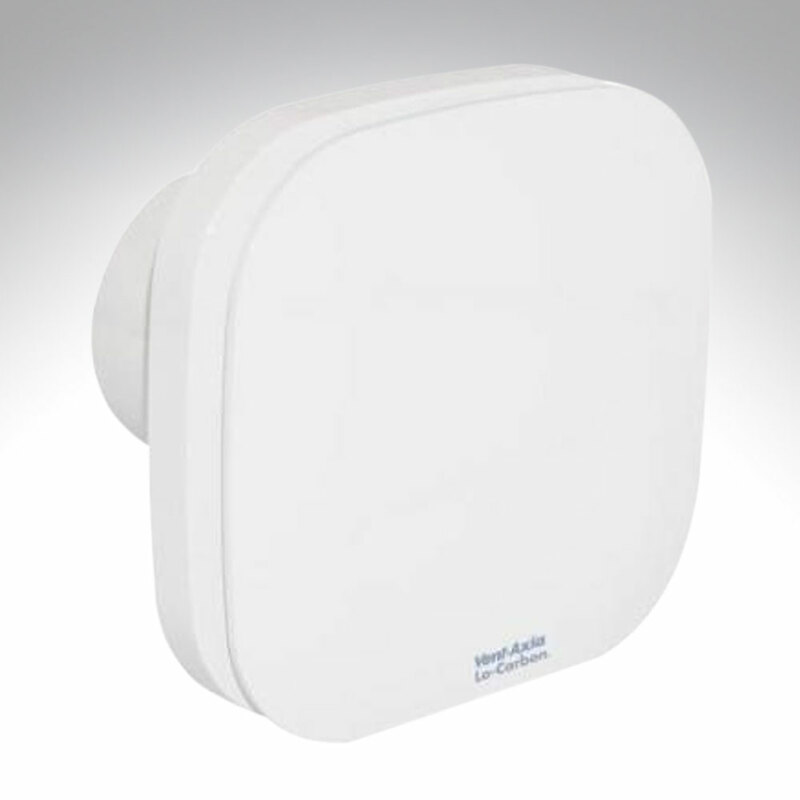 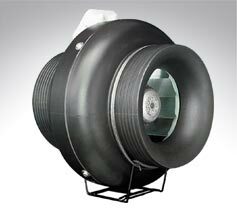 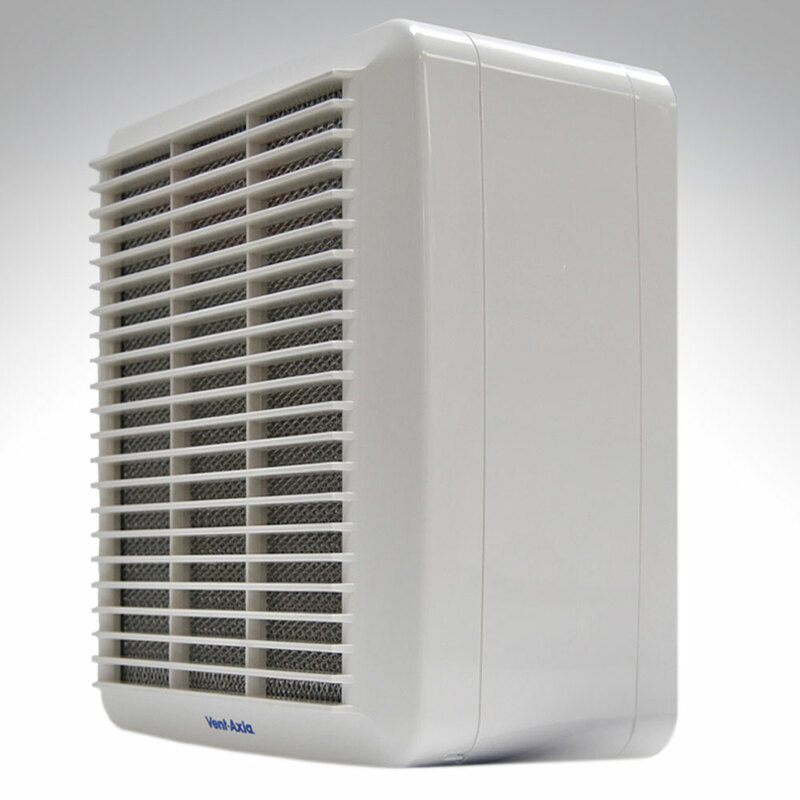 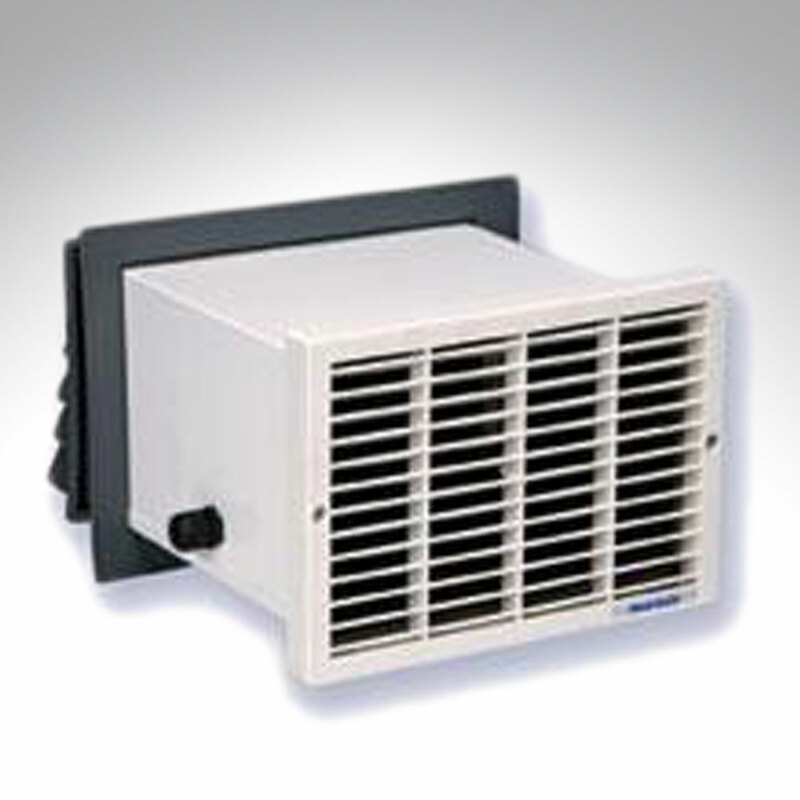 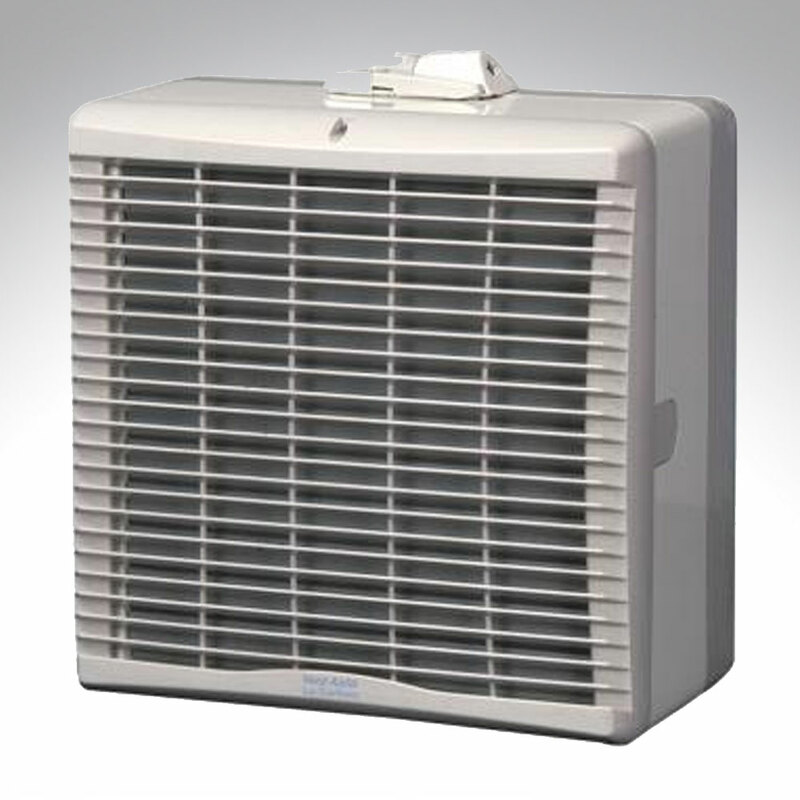 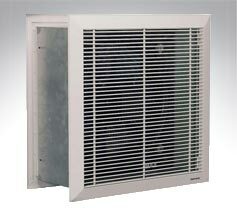 These near silent fans are designed to run continuously and provide good indoor air quality. 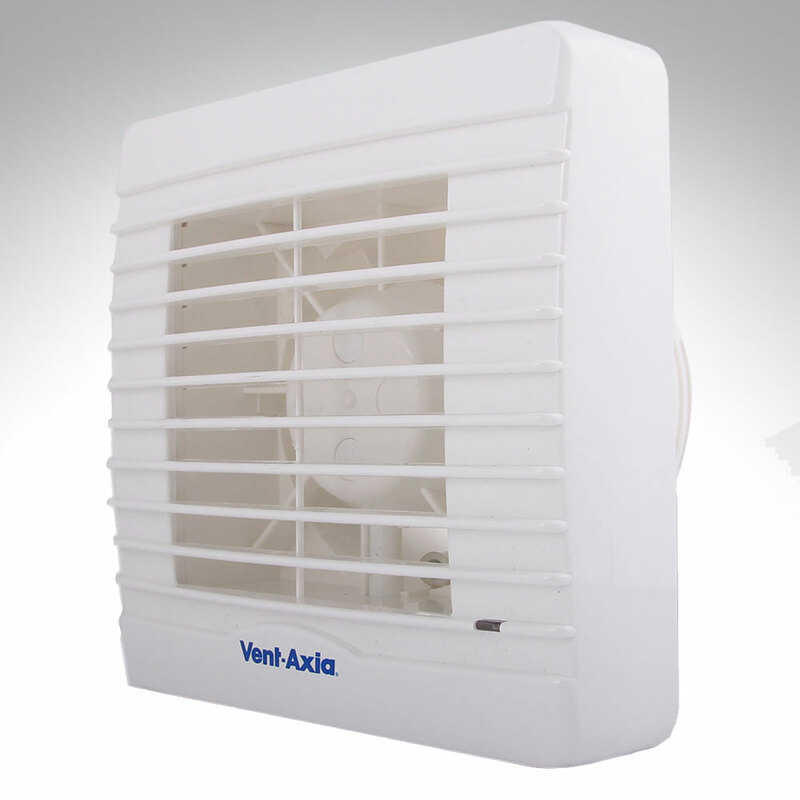 Beyond domestic ventilation Vent Axia offers commercial and industrial wall mounted plate fans, inline fans, roof fans, whole building ventilation systems, heat recovery, arterial ducting systems and controls. 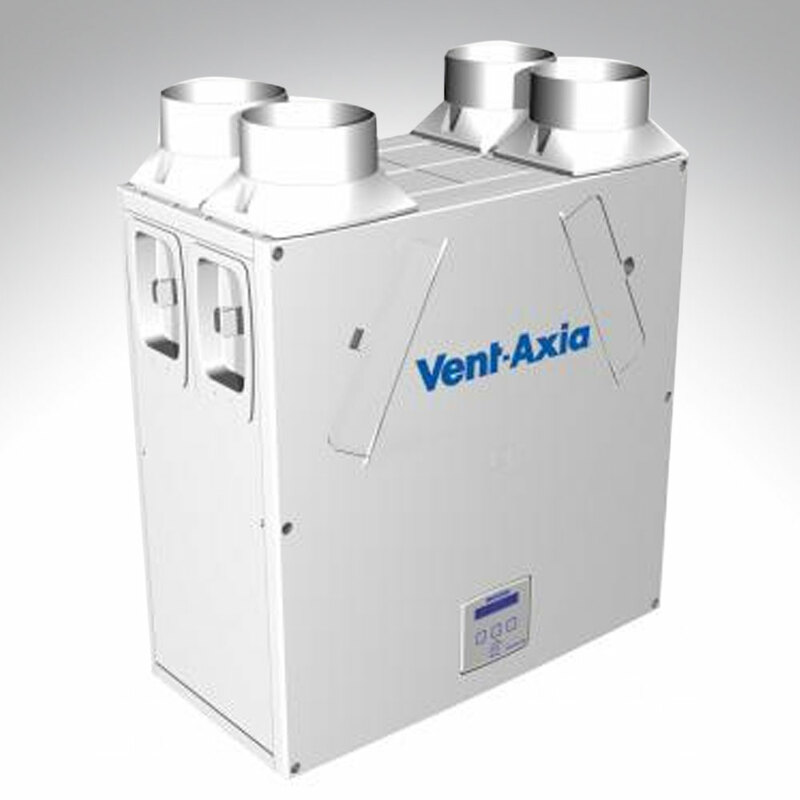 For more information please see our offering below or speak to one of experienced ventilation staff. 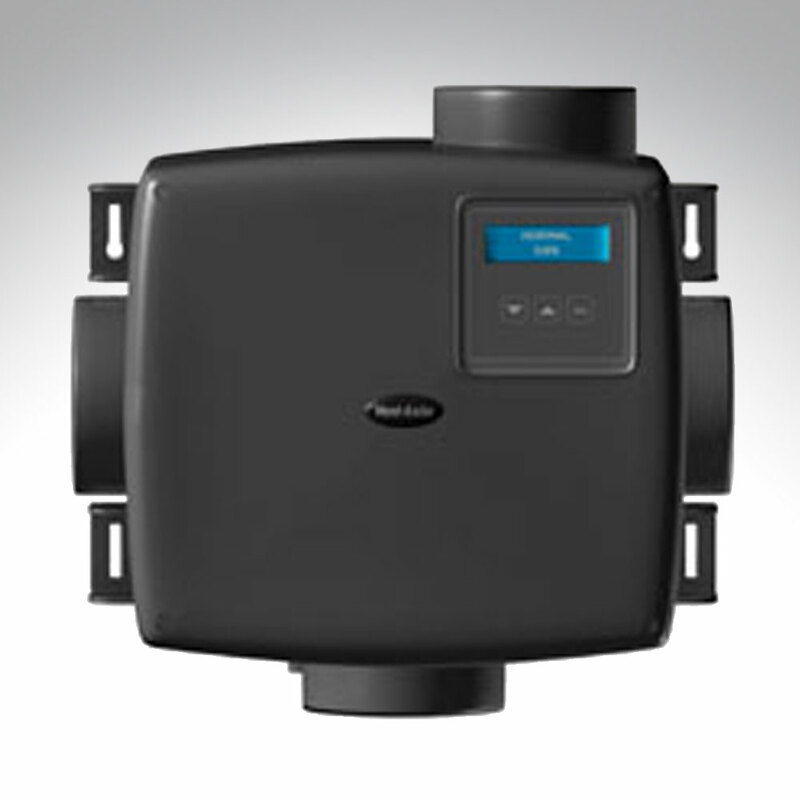 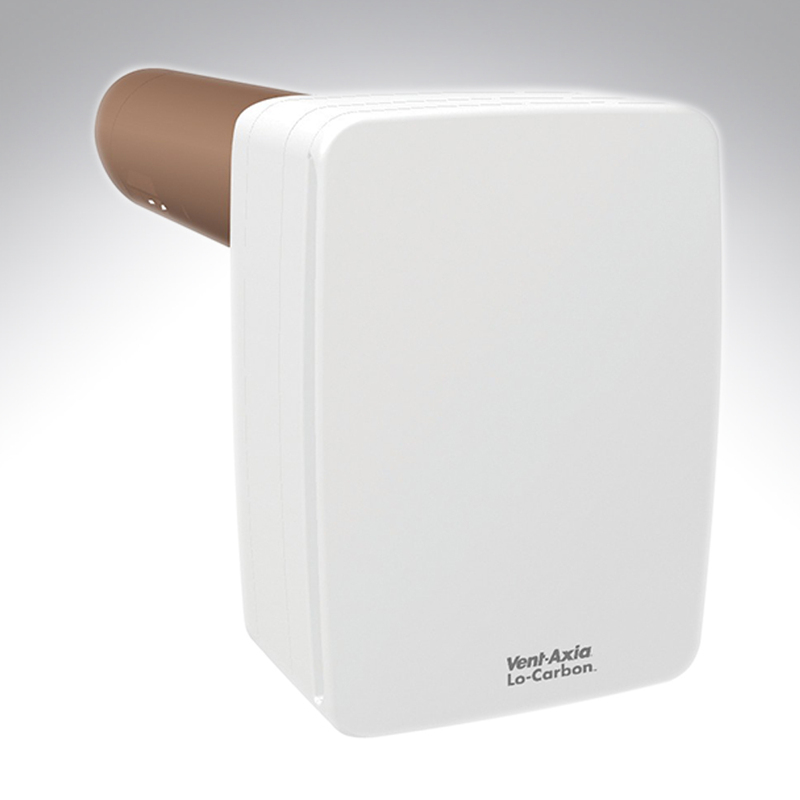 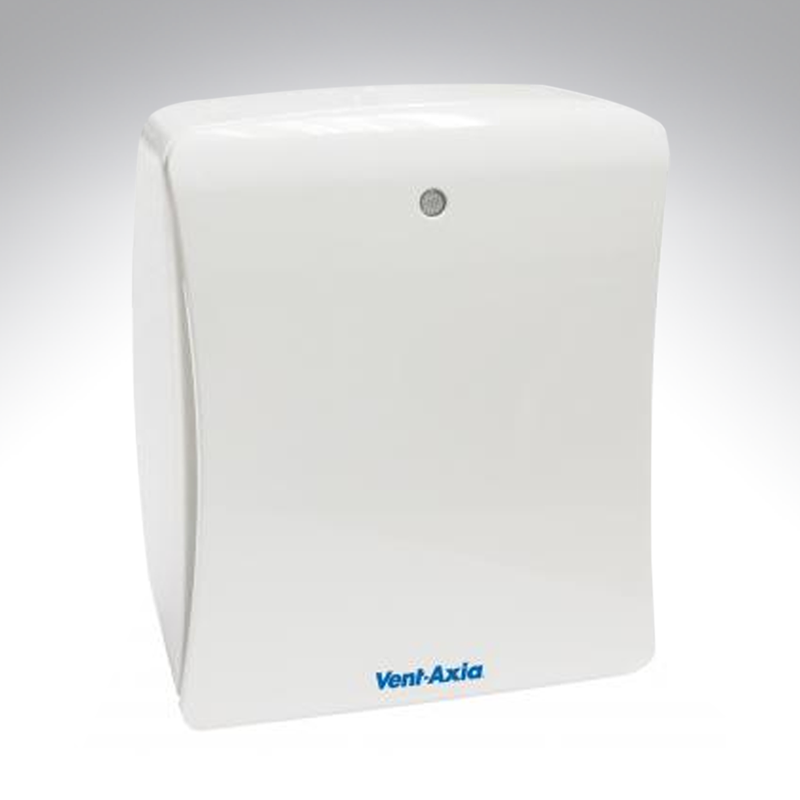 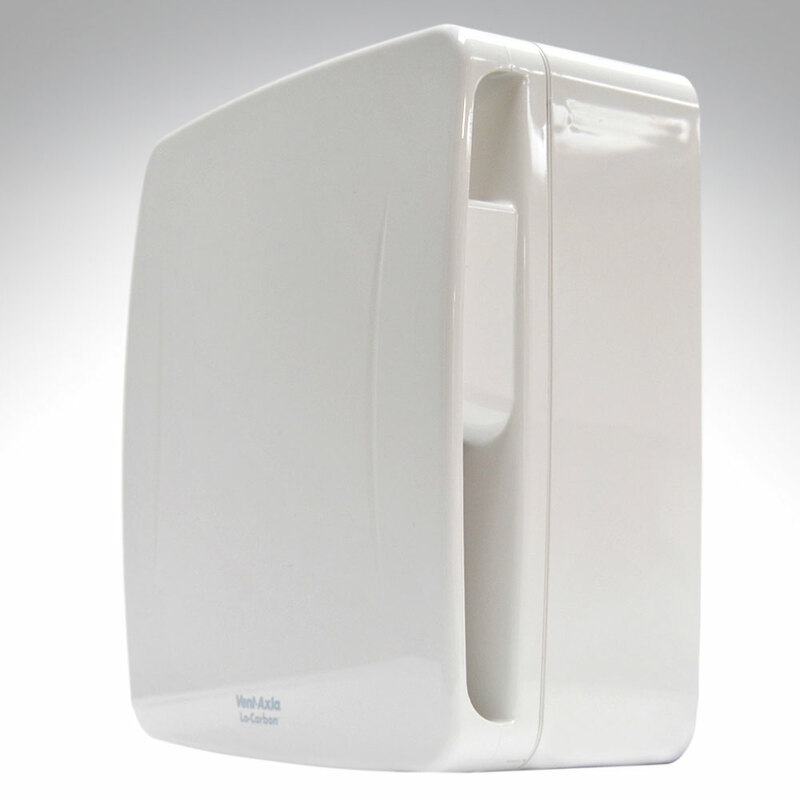 Vent Axia Hand dryers to suit all applications, installations and budgets.